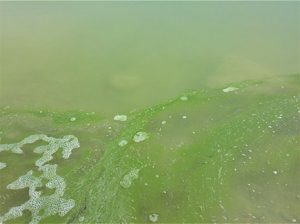 See photos from Scofield Reservoir showing harmful algal blooms. 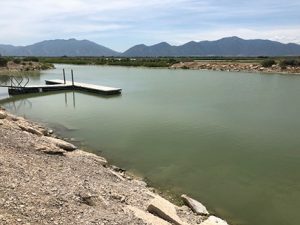 The Utah County Health Department (UCHD) closed the Lincoln Marina due to exceptionally high cyanobacteria cell-count concentrations. 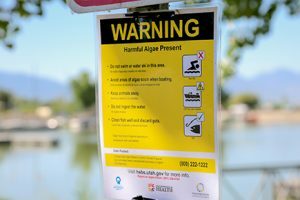 UCHD also posted Danger/Closure signs in the Lincoln Beach area of Utah Lake.